Get a look in at that new Sonic game here son. 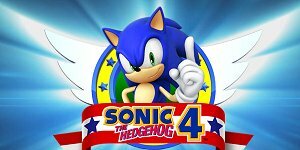 I’ve recorded the Sonic Generations Demo(awfully, I might add). It’s the fresh new addition to the Xbox Live marketplace and Playstation Network and the latest outing for the little blue git. 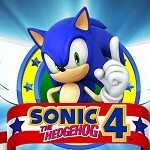 It’s a great wee taste of what Generations might be- check it out and decide whelter or not Sonic is truly back?